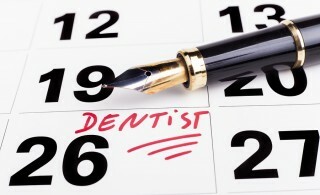 I always have my consulting clients keep track of how much the dentist presents and how much is then scheduled immediately afterwards. Then the treatment coordinator should keep track of those patients who say they know they need to do the treatment but are having a tough time affording it. In this situation we assume the dentist has done a good job at educating the patient. 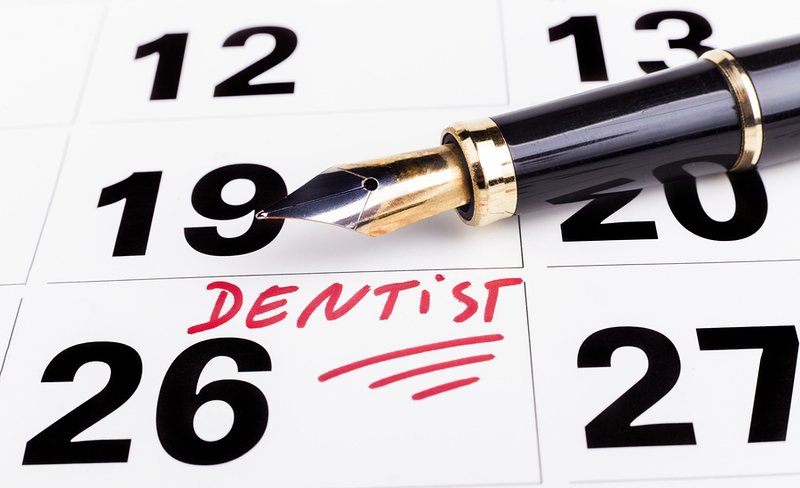 However if the patient comes to the treatment coordinator and asks if they have to do the whole treatment plan then that is a sign that the dentist or hygienist may have fallen short on getting the patient educated. Obviously it is ideal if the treatment coordinator has a patient who is committed to the work but is trying to figure out the payment for the service. The real purpose of keeping any statistic is to diagnose so that you can come up with a plan to revert a declining number or to maintain or improve an already decent stat. You can't be rote about the use of stats anymore than you would be rote about studying an x-ray. $10,000.00 case presented : Paid in full. 100% accepted. $10,000.00 case presented: Not paid in full. $2500 is the cost of the first quadrant that was presented to be scheduled and accepted. 100% accepted. $10,000.00 case presented: Not paid in full. $2500 is the cost first quadrant to do that was presented to be scheduled. $1250 was accepted. 50% accepted. $10,000.00 case presented. Nothing scheduled or done 0%.